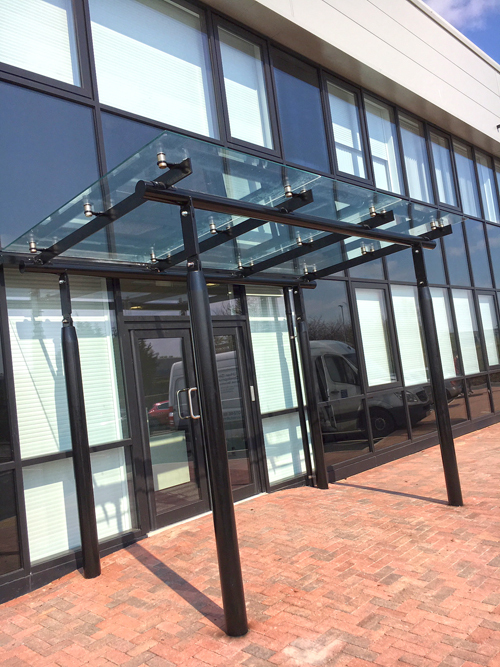 Urban Design & Development, Street Structures division, were tasked with designing, manufacturing and installing a glazed entrance canopy for John Turner Construction. 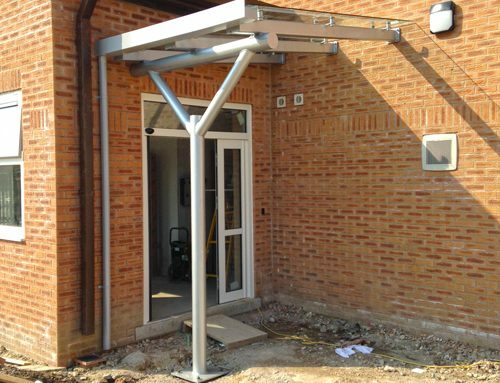 The canopy is manufactured from galvanised and decorated mild steel, painted ral 9005 with a matt finish as per the clients request. 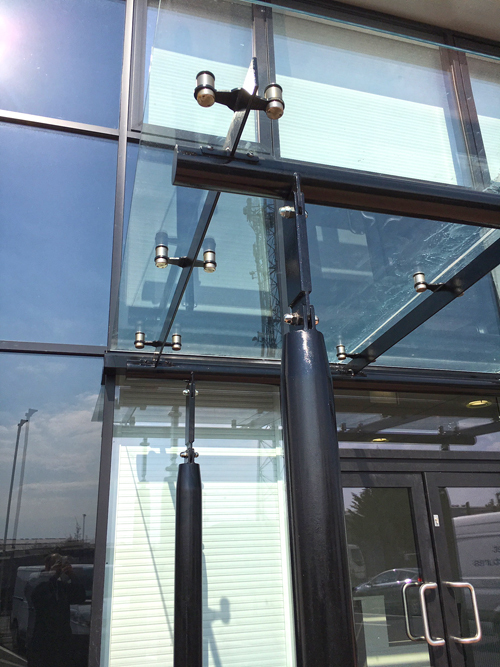 The glazed canopy comprises of 4no 139.7 x 5 chs columns fixed into the foundations using holding down bolts. To fit the columns & canopy arms we have manufactured an extension bracket. Attached to the extension bracket is 4no 10mm thick laser cut arms welded to a 114 x 5 chs back and front runner. 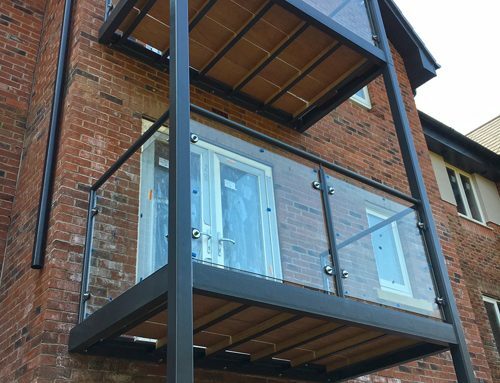 The glazing used for this project in Liverpool is 13.5mm thick clear toughened laminated glass that has been polished all around. 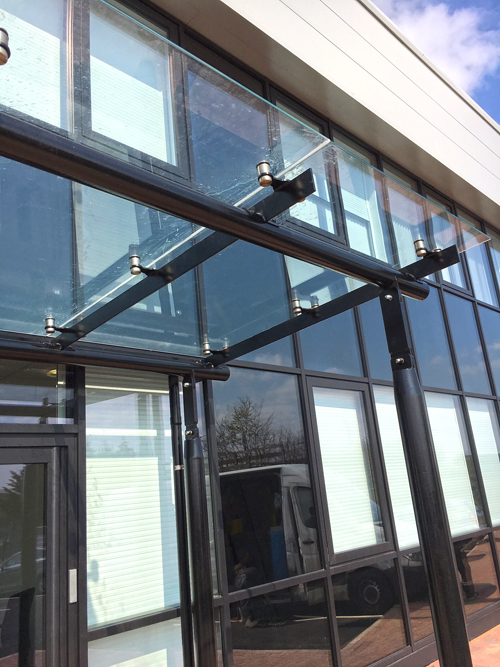 The glazing is held in place via UDDL planar brackets that are welded to the canopy arms . 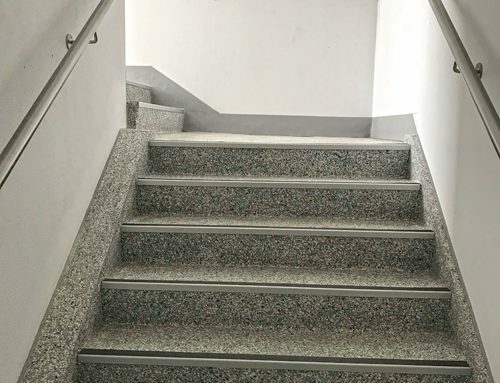 Our works at Killer Ink are now complete.